Meet the Dream Team Coaches - the committed professionals who are an integral part of your Dream It journey. These people are all leaders in their fields and work closely with world-class athletes, but for them your aspirations are as inspiring as those of top-grade sportspeople. Let them help deliver your dream! 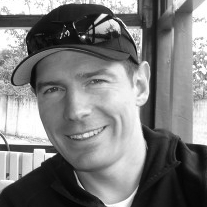 Mat is an award winning personal trainer and full time running coach, training countless individuals to compete in a variety of events and distances, as well as leading hundreds of people every week with the Les Mills Auckland and Britomart Run Club, and regularly teaching Les Mills RPM classes. He has enjoyed combining his love of running with travel, having competed in the New York Marathon, Inca Trail and South African Big 5 Marathons. He has also competed in a number of Ultra Marathons in Australia. Mat’s focus as a running coach is to ensure that people can safely take their bodies further than they thought possible, all the while enjoying the journey of training for those adventures. “I love to see people reach their potential and let running take them even further”. Alyse is an experienced musculoskeletal physiotherapist who is trained to thoroughly assess and accurately diagnose your injury. She has worked with high performance athletes and teams across various codes, and over the years has competed at a National level in both hockey and tennis. Alyse is the co-founder of M3 Clinic and takes a multi-disciplinary and holistic approach to health and wellbeing. 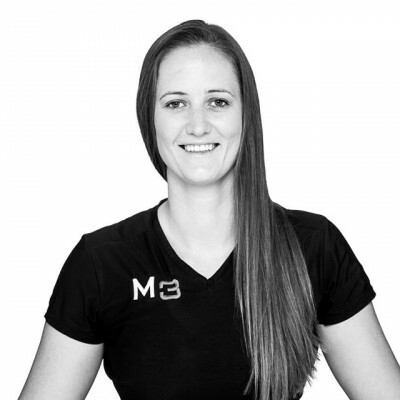 She believes optimising your biomechanics is at the core of injury prevention, rehabilitation and performance, and is passionate about providing athletes on their Dream it journey with personalised programmes to achieve this, utilising the latest sports screening techniques and technology. Alyse is on your dream team to help you achieve your goals. Greig has trained hundred’s of people at varying levels of ability and has made it his mission to help athletes overcome issues they may face when running. His efforts in helping others were recognised in 2013 when he received the award for NZ Personal Trainer of the year. 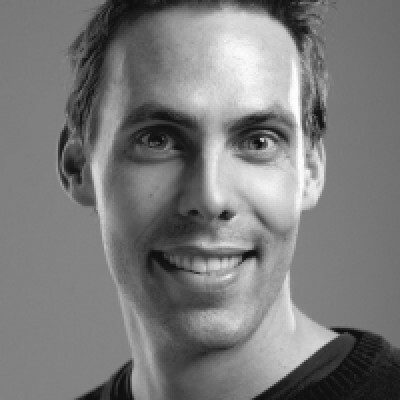 Founder of The Healthfit Collective, Greig works with a cohesive team of experts to create effective training programmes with a holistic approach. Greig also works at Wellington Sports Medicine Clinic where he helps people to recover from injuries and gain strength and movement. Greig believes the key to success is approaching each person differently and finds nothing more satisfying than helping people discover and develop their true potential. Greig will ensure that you overcome any of your issues to get you on track to achieving your dream run. Murray has an extensive high-performance sporting background and has worked with a diverse group of athletes, from first time fun runners to Olympic champions. Regardless of the sporting level, they all have a common element – the burning passion to achieve greatness within their chosen sport. 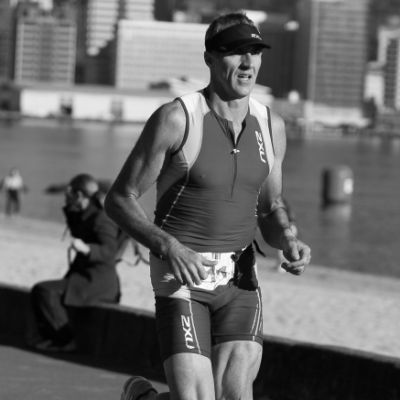 Murray himself is no stranger to high-performance sport, having gained a number of titles through competing nationally in road and track cycling as well as Ironman and Olympic distance triathlons. With experience coaching people of all levels, Murray will guide you through the preparation and training needed for you to get to the start line in peak condition. 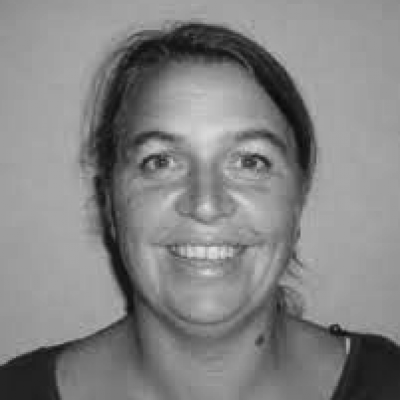 Annie has extensive experience both here and internationally as a qualified physiotherapist. She qualified in New Zealand, then went on to complete her BScPT in Canada, before working in the UK. Since returning to NZ, she has helped NZ Hockey and toured with The Black Sticks. She ran the New York Marathon herself in 2008. She is on your Dream Team to help you avoid injury and to treat any niggles that might crop up as you work towards your goal. How you fuel your training and performance will be key to ensure that you have a dream race. That’s where we need Caryn, a New Zealand-registered dietitian and accredited sports nutritionist. 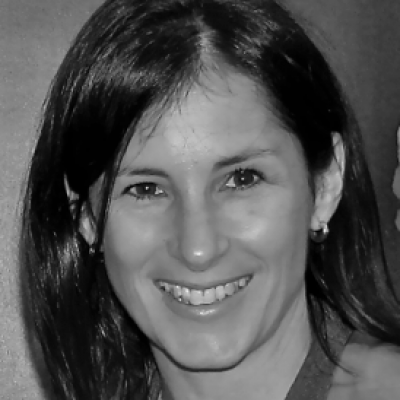 Caryn is currently a Senior Lecturer at AUT University and a private practice nutrition consultant. Over the last several years of her career she has been a consultant for the New Zealand Academy of Sport, focusing on athletes from NZ Triathlon, hockey and yachting. She was also the official Adidas Auckland Marathon dietitian and the NZ Warriors dietitian for several years. These days Caryn focuses more on the recreational athlete who is trying to reach their maximum potential with their chosen sport. She is intricately linked with events such as Quantum Event’s Ocean Swim and Total Sport’s off-road events. With her, you will learn to feed the dream.